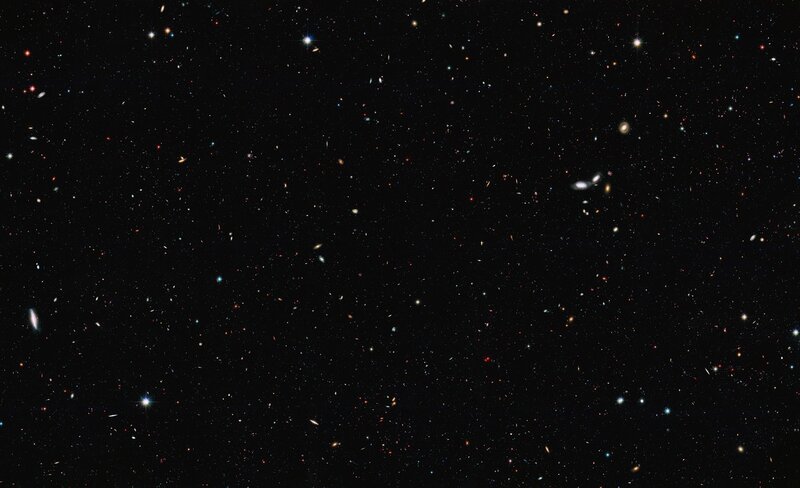 I’m a fan of robotic exploration of the universe. Part of that is sending back the experiences of the robots so that we can experience them as well - to a limited degree, of course. For example, the next rover to go to Mars should have a spherical high definition camera that can pump video back to Earth. People with VR headsets could watch that video at their leisure and see for themselves what Mars looks and sounds like. That carries over to pretty much anything else you might want to do - including stuff that you could never do in person, whether for reasons of cost, time, or physical impracticality. As applied to the sights and sounds of riding on a New Shepard, I’d be perfectly happy to drop $5 to see and hear that in VR, but not $50,000 (or whatever) to go up in the thing. 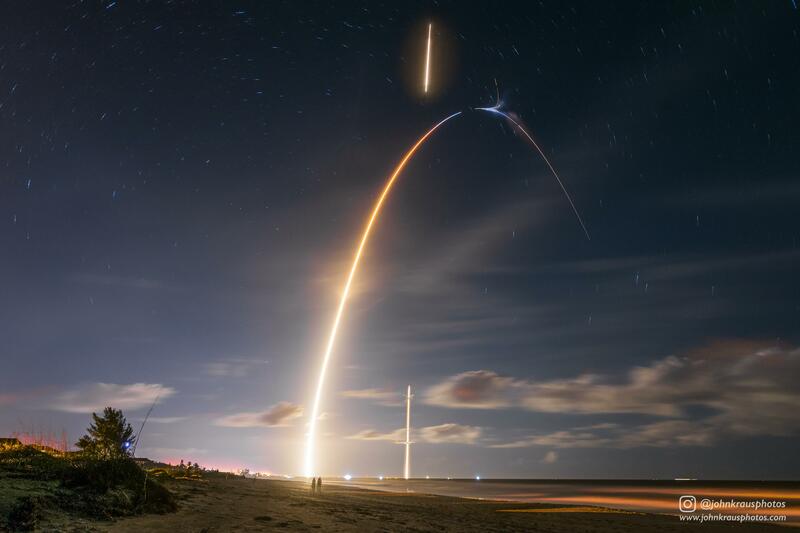 I’d be even happier to get the same VR “ride” on the first stage of a Falcon 9. 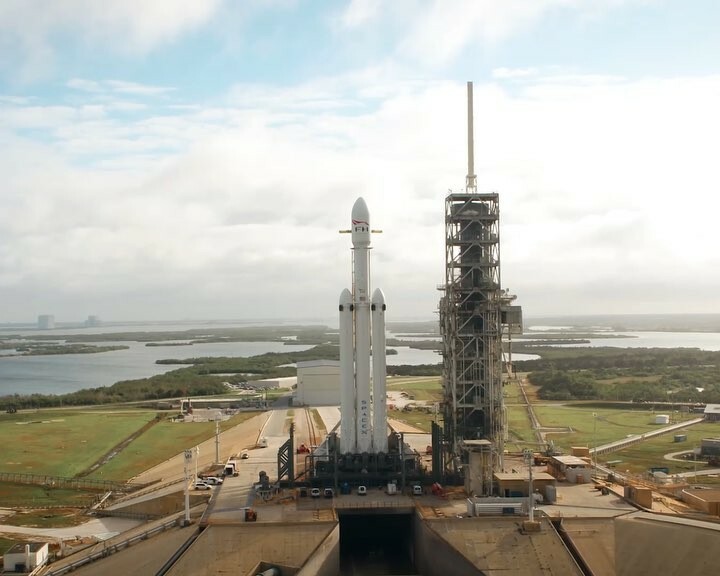 Oh my god the Falcon Heavy is a work of art! What a beautiful piece of engineering. I hope it all works on the first go! That would honestly be a kind of stunning achievement in itself, landing all of those stages. 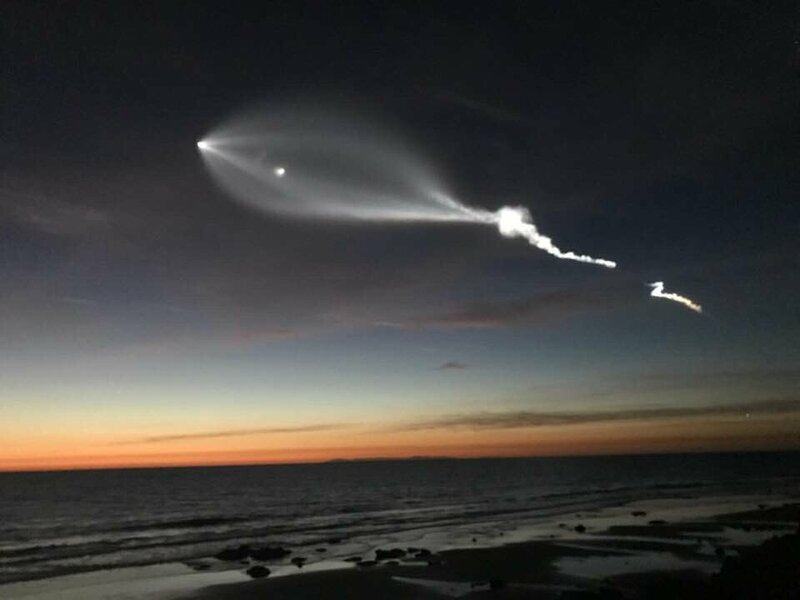 Residents of Southern California and Arizona were startled just after dusk on Friday when a strange white light which later turned out to be a SpaceX rocket launch appeared in the sky. I was worried about the chastity of giant women. 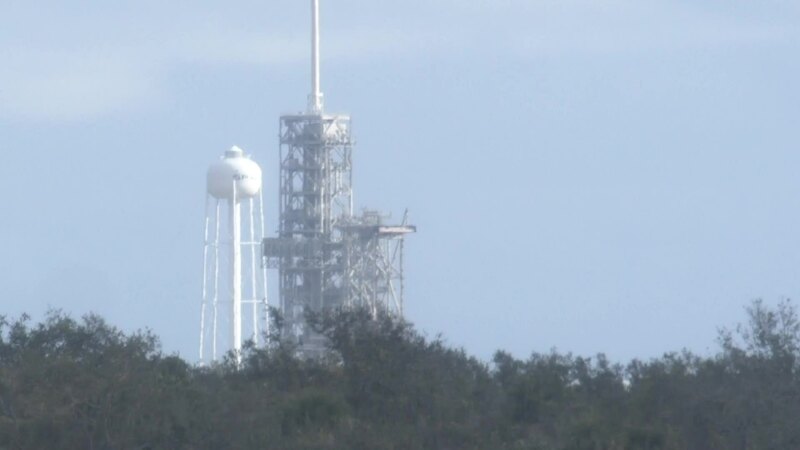 Falcon Heavy is going vertical for the first time at pad 39A at the Kennedy Space Center. Ignore star citizen thread, post rockets!!! Courtesy of a @JB47394 making me look for updates, FH is headed back to the pad! We could see a static fire in the next day or two. NASA bus tour. 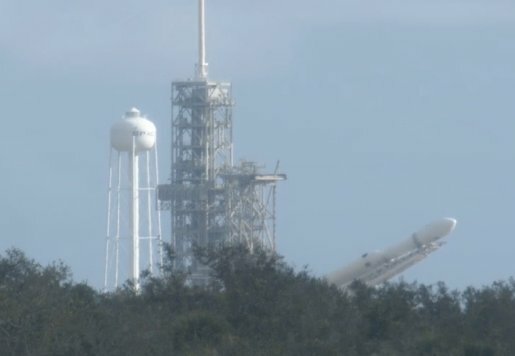 @SpaceX Heavy is inching its way out of the hangar. 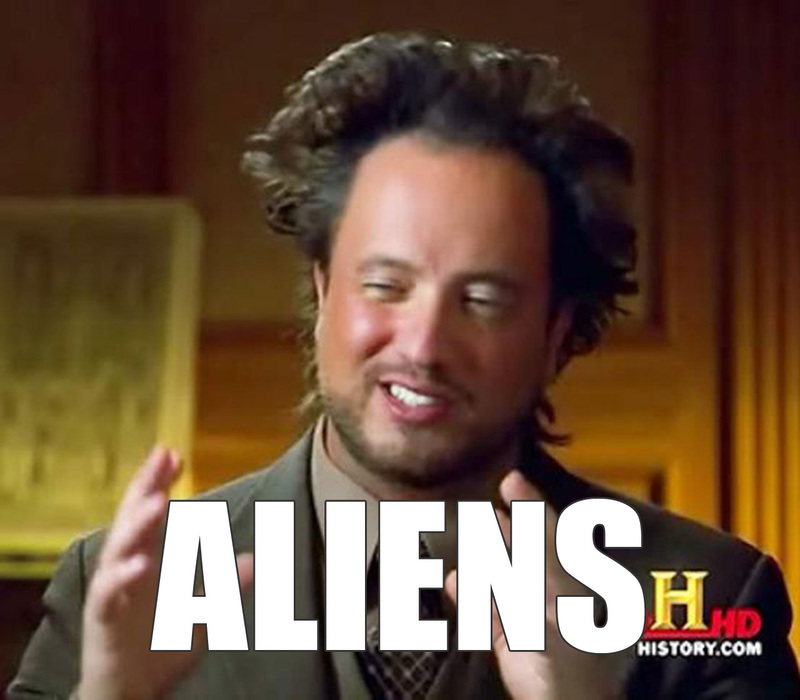 Well it’s more fun and less controversial than other topics on the forum right now. Apparently Zuma has been lost after it failed to deploy from the payload mating adaptor(PMA) on Stage 2 of the falcon 9. After an apparently successful launch and 2 hours in orbit, stage 2 completed it’s deorbit burn and vented fuel. Today, it was reported that Zuma failed to deploy. NG built the PMA for for Zuma and performed the mating operation, so if the launch failed as advertised the fault would lay with NG. 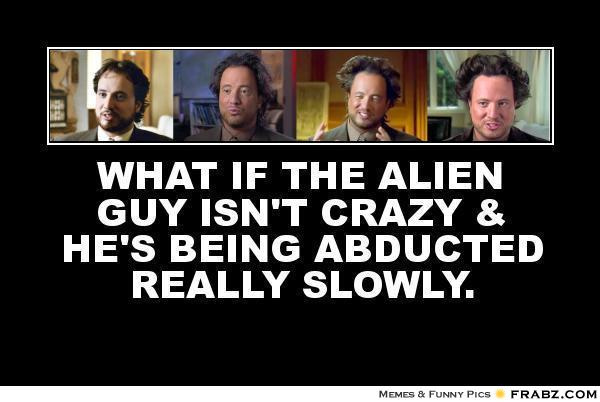 At this point it’s pretty easy to put your tin foil hat on and it becomes really fun to speculate. photo credit to /u/johnkphotos on reddit. Been seeing his photos pop up for a couple years now and it’s been really cool to watch him get better at it. 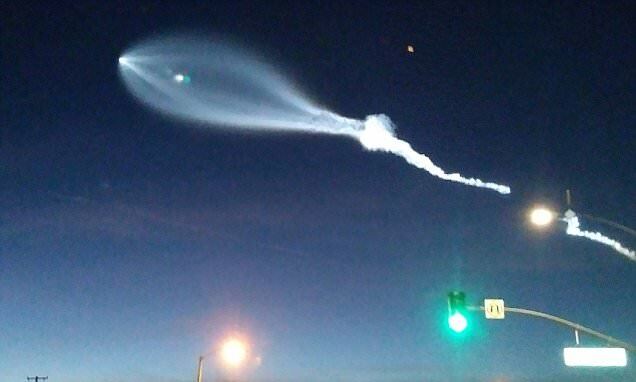 Did a sniper take out SpaceX’s rocket last month? I particularly enjoyed the Aliens one and the Mark Zuckerberg one!